We’re facing an identity crisis. And the reason is very simple: We have forgotten that it’s the very Person of God which defines us. Who He is speaks who we are into being. So, when God is resisted, pushed away, ignored, considered to be imaginary…that’s when we’ll allow anything but Him to define our deepest selves. Here, in this nation we like to call the “Land of the Free,” we’ve ousted God from the public square. Pushed Him to the periphery. Surrendered to relativity in the name of tolerance. And many of us have forgotten that it’s the very Presence of God which defines us. It’s not the opinions of others which define us. …Or past performance or future plans. …Or present situations or hopeless circumstances. …Or careers or relationship statuses. The very definition of identity is under scrutiny in our nation. What does it mean to be human? To be married? To be a parent? To be a man or a woman? 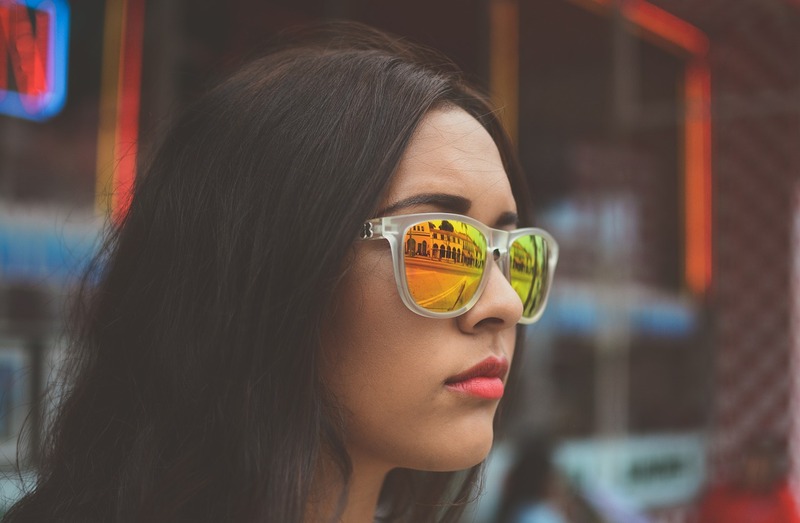 To be a Christ-follower? To be free? David had no qualms about who he was and how he was defined, whether in his lowest moments or in his highest peaks. “The Lord dealt with me according to my righteousness; according to the cleanness of my hands he rewarded me.” (Psalm 18:20) I’ve struggled with these words – this declaration of right-standing before God – because I know I’m not innocent. I know the inner struggles of my heart, the many, daily failings I face. Yet in my struggles, God has reminded me that my righteousness has nothing to do with my past. It has everything to do with the sacrifice made for me while I was still a sinner, the sacrifice God made for me. For me! For you! I just can’t get over the fact that God loves me (and you!) unconditionally. In the middle of my mess, covered with the stench of my choices that are rooted in pride, all the times I’ve sought anything but Him to define me – He still loves fully! He embraces completely! Me…and you…right where we are in this moment. But He won’t leave us there. This God who loves us passionately created us for such a time as this. He conceived us in His mind before we were ever conceived in body. And He daily invites us to take steps towards becoming the people He designed us to be. So, when we’re in the onslaught, facing another attack against the essence of who we are, stepping into His Presence is where we can find the truth that brings freedom. When we look at what we do and we think it’s who we are, we’ve missed a critical reality! What we do stems from who we are – and who we are is defined by the One who dreamt of us, created us, and stands ready to partner with us in living this life authentically – with love, truth, abundance, and freedom. How can we know who God has created us to be? 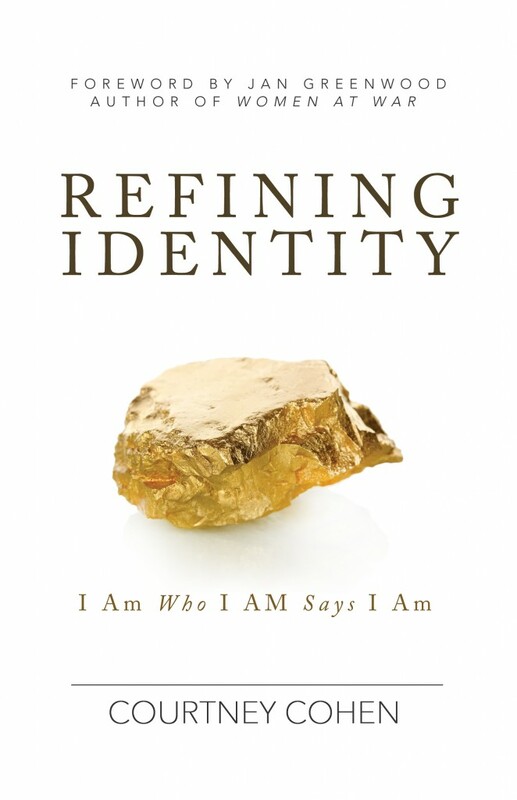 In my book, Refining Identity, you will dive deeply into God’s Word, coming to understand more of Who He is and who you are. He sees the beauty and potential in you. Will you partner with Him in becoming the you He designed and desires you to be?